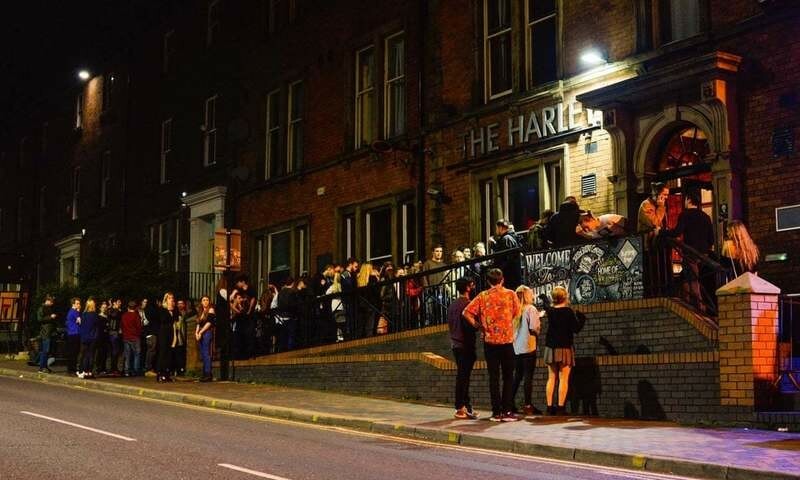 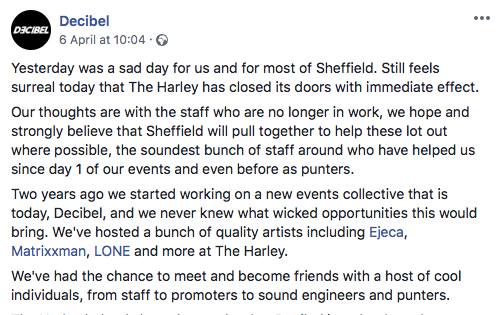 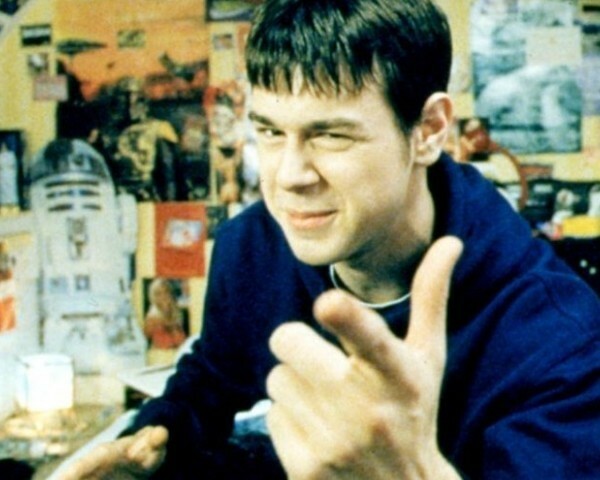 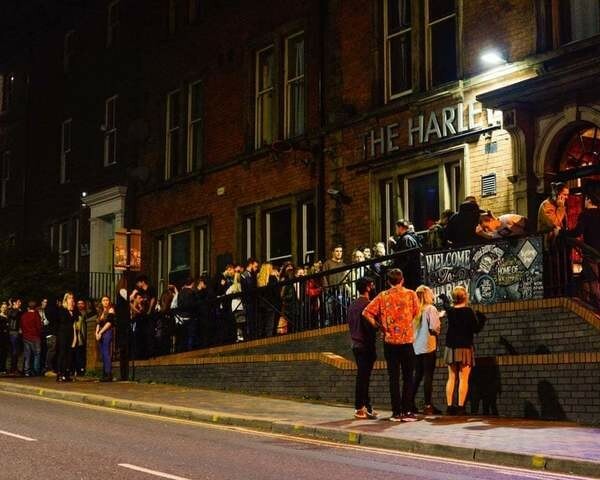 Sheffield’s dance music community was dealt a huge blow last week as news broke of the immediate closure of The Harley. 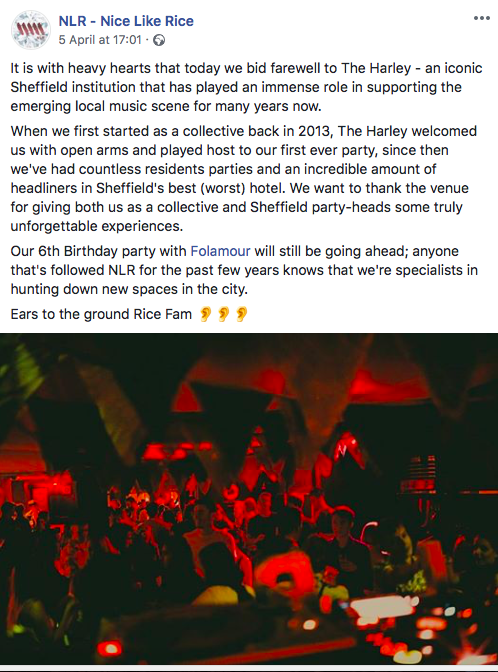 The venue made the announcement last Friday in a now-deleted Facebook post, citing “mounting financial pressures” as the reason behind the decision. 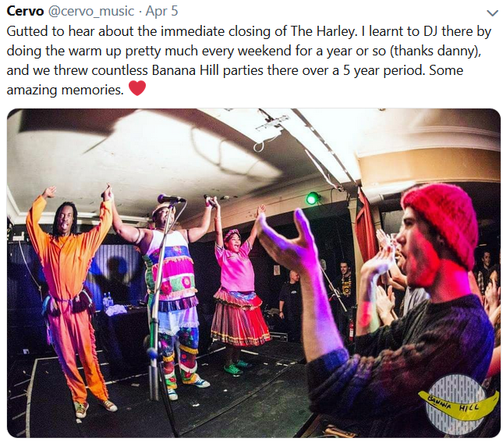 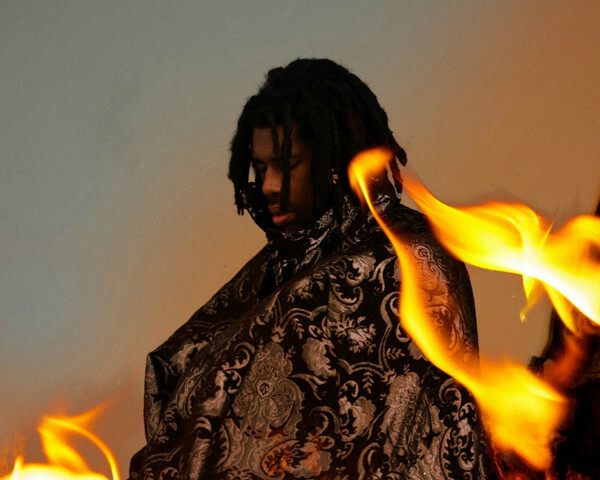 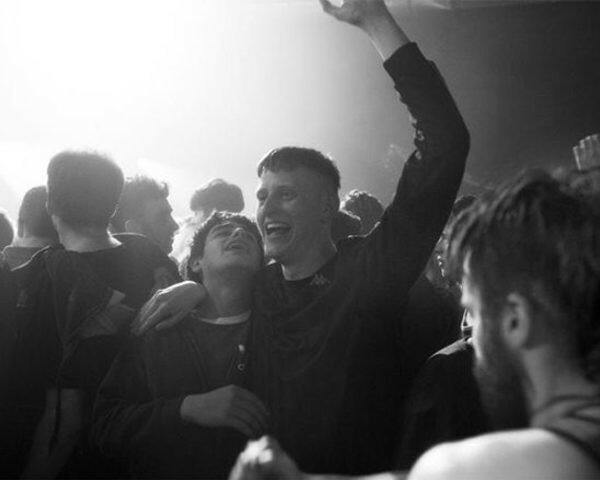 Many heartfelt tributes from the city’s music community soon followed, with particular emphasis placed on the venue’s role as an incubator and development arena for emergent DJ talent and club nights. 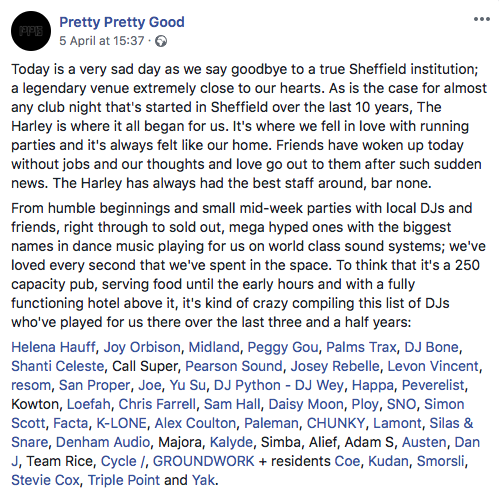 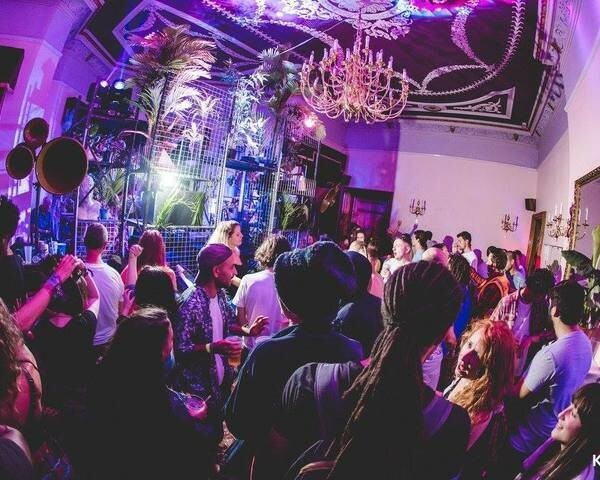 Here at PFTP, the venue will always conjure fond memories as the site of our launch party back in 2013, when house music don Prosumer came through for an all-night session.